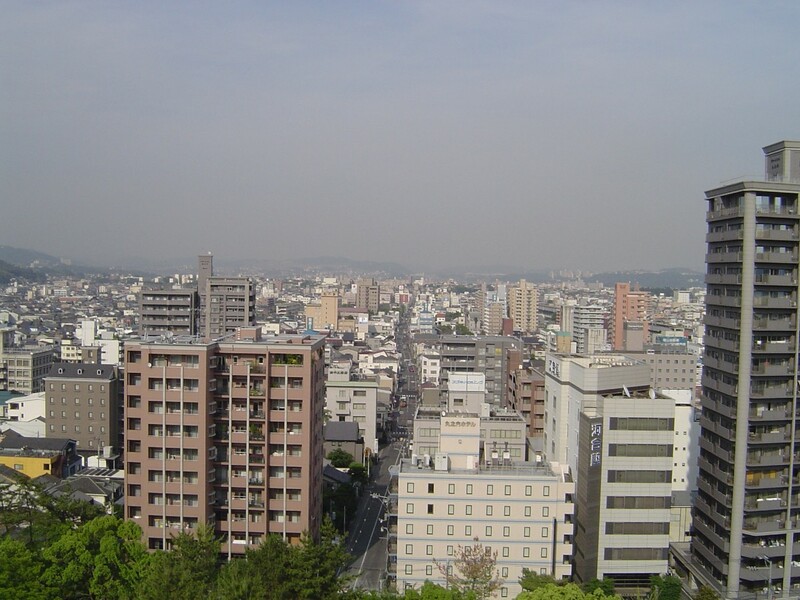 Fukuyama City (福山市), the rose city, is the second largest city in Hiroshima Prefecture. It is located at the eastern edge of the prefecture's coastline on the Ashida river delta. Fukuyama's connection to roses sprung from a dark chapter in the city's history. Fukuyama Castle and most of the city was burnt to the ground by an air raid on August 8, 1945. The city began reconstruction under a new development plan after the war but many people missed their old city. In 1956, the residents who lived near Minami Park (Today: Rose Park) decided to cheer up the neighborhood by planting 1,000 roses in the park. 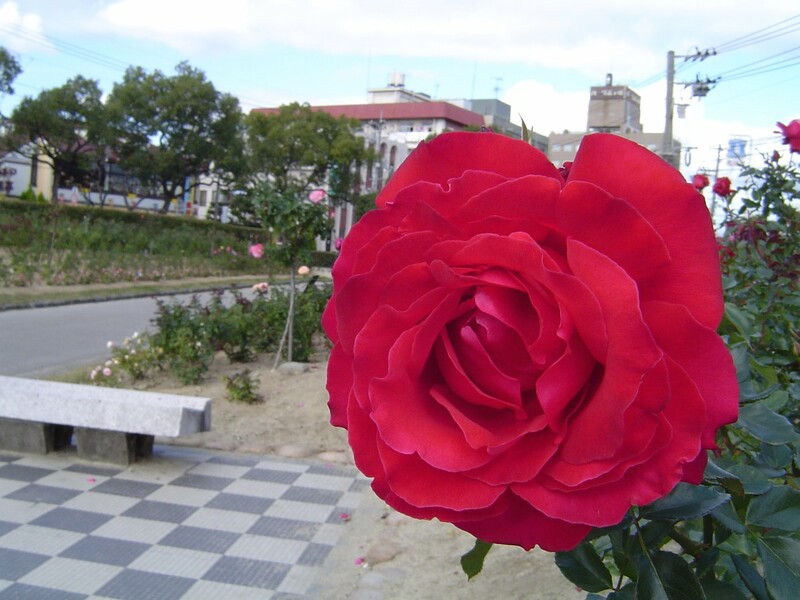 Now over 400,000 roses are planted in Fukuyama and the city's long term goal is to plant 1 million roses. The city zoo is located 15 km northwest of Fukuyama Station. It is a small zoo, but its exhibits are nicely presented. 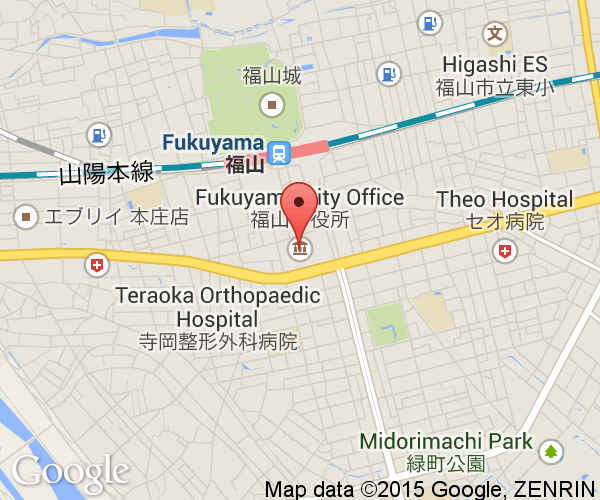 It is 30 minutes by car from JR Fukuyama Station and from both Fukuyama exits off the Sanyo Expressway. Open from 9:00 to 16:30 and closed Tuesdays. Tomo-no-Ura (鞆の浦) is a famous historic district at the far edge of the river delta to the south of the Fukuyama City's core. 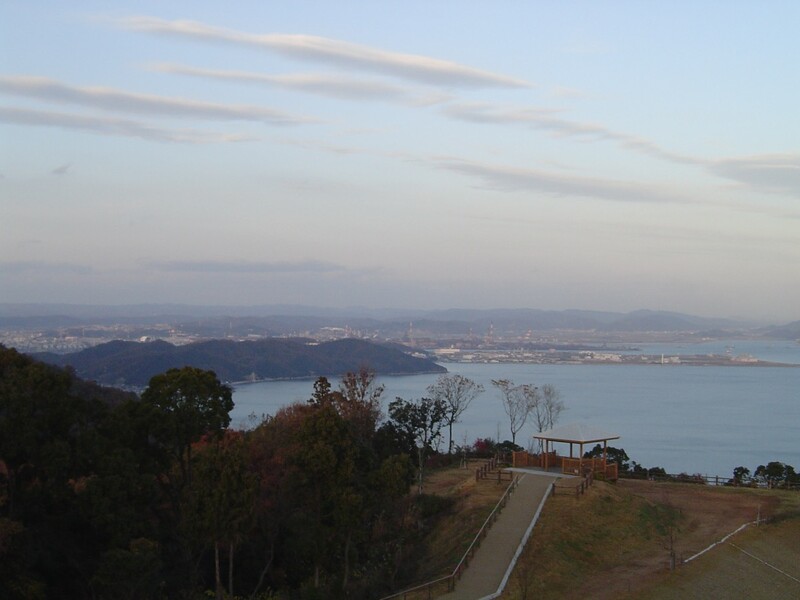 The area is known for its scenic beauty and the view from a temple there was proclaimed the best in Japan by a visiting Korean Ambassador in the Edo Era. Today, frankly, it has more than a few unappealing and industrial sections mixed in with the view and temples. At nearby Sensui Island, famous and historical sea-bream fishing is regularly shown. Buses leave regularly from Fukuyama Station to Tomo-no-Ura. Fukuyama Green Line is a sightseeing road that follows the coast south through the mountains between the city and Tomo-No-Ura. It is ranked as the 73rd most beautiful road in Japan by Mainichi Newspaper. 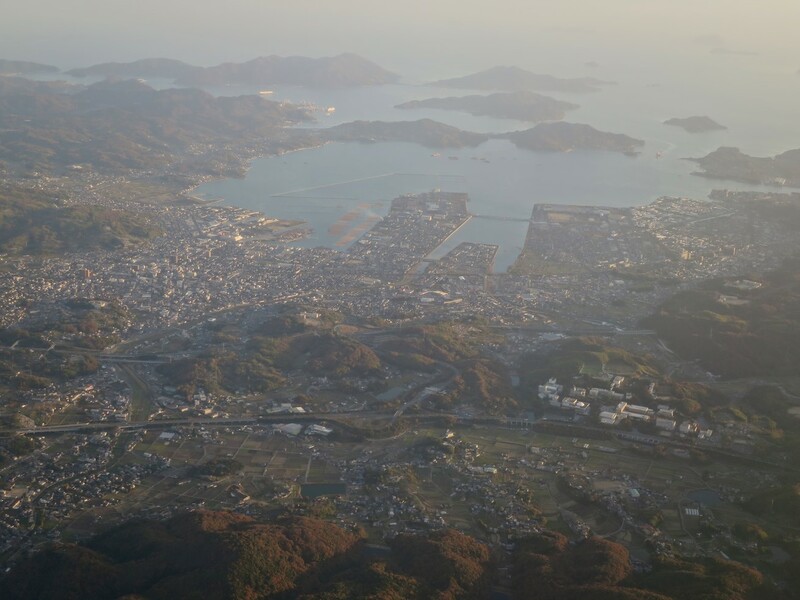 The views from road of Fukuyama City and the Seto Inland Sea are nothing short of stunning. There is a viewing platform near the southern point of the route and a large family park with a huge adventure jungle gym for kids near its halfway mark. North of JR Fukuyama Station in Kitayoshizu-cho is a museum dedicated to antique cars and clocks. Really, anything under those two categories can be found in it. The museum is about a 15 minute walk from the station. Fukuyama Castle is a concrete reconstruction that was built in 1966 and is far better looking on the outside and a far better museum inside than a good example of a Japanese castle. There is a good collection samurai armor and artifacts from castle life and a few parts dedicated to pre-castle history. Some of the period samurai armor would have difficulty fitting today's Japanese children. 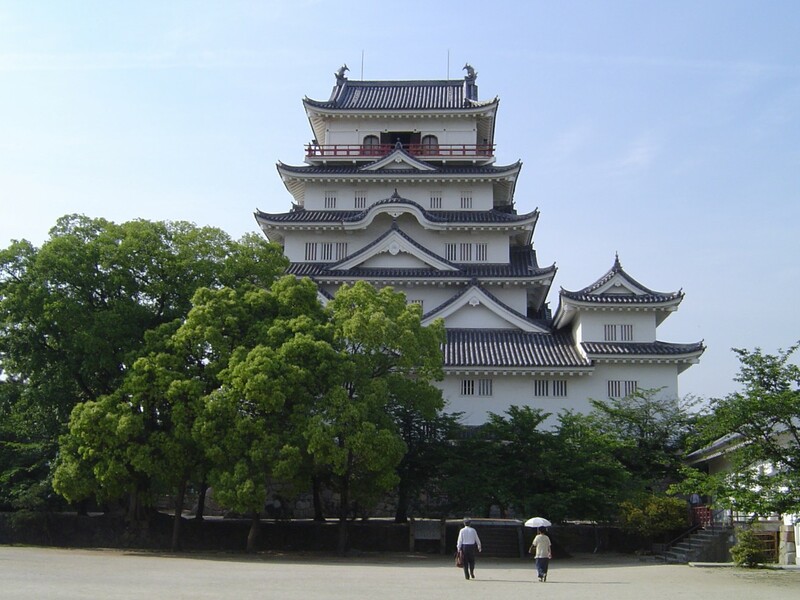 It is located behind JR Fukuyama Station in Fukuyama Castle Park and costs 200 yen to tour. 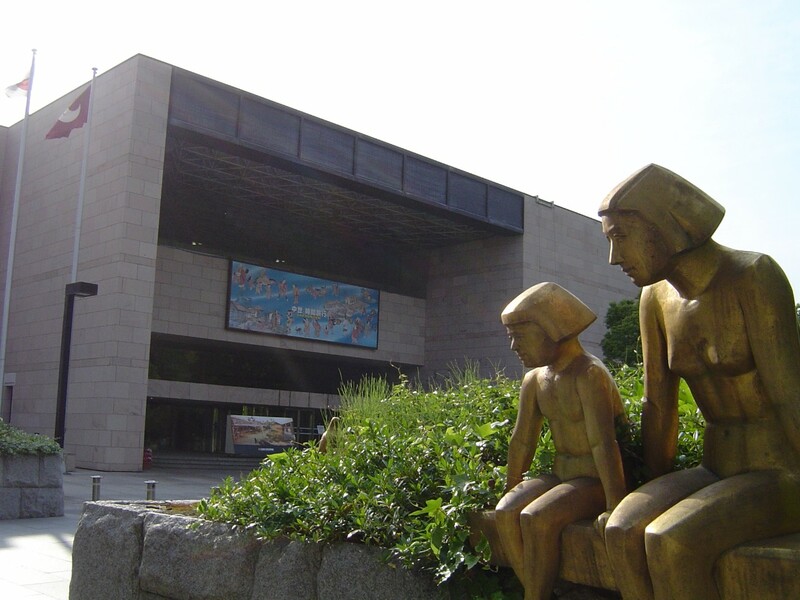 The prefectural museum's goal is to show the history of civilization on the Seto Inland Sea. Its highlight is a recreation of a medieval town called Kusado Sengen that once thrived along the Ashida River south of central Fukuyama City. This town was wiped out by a catastrophic flood and had its history buried in the river bed. Research and years of field excavations have revealed a detailed look into early civilization (13th to 16th century) in the area. The museum opened in 1989 to show the results of these efforts which began in 1961. 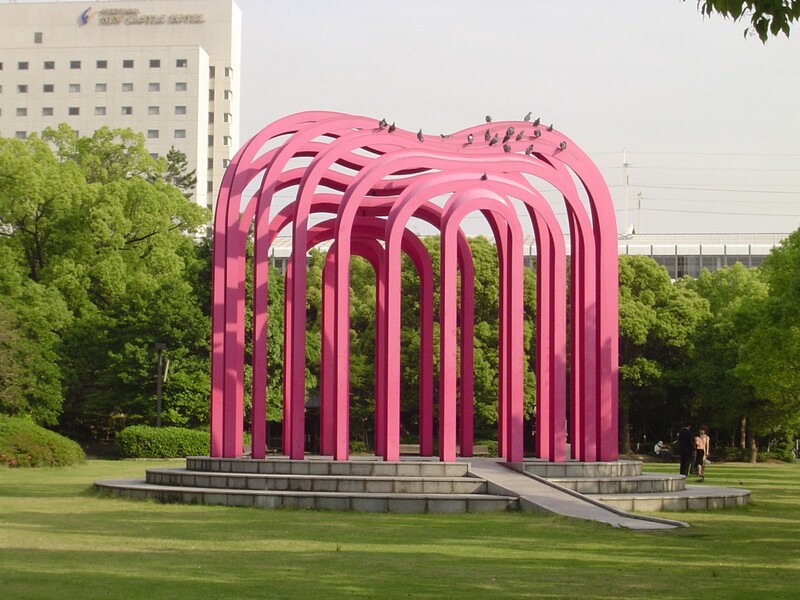 This art museum features works from 20th century European artists, artists from this region of Japan and other contemporary Japanese artists. The Japan Footwear Museum is the only museum in Japan primarily focused on the history of footwear in Japan and elsewhere in the world. The museum has an exhaustive collection of footwear and many are registered cultural properties. The museum is a short walk from JR Matsunaga Station which is west of JR Fukuyama Station along the Sanyo-Honsen line. Fukuyama City is a major stop on the Shinkansen line. All classes of Shinkansen stop at Fukuyama's Station. The Sanyo-Honsen local train line goes along the coast to Mihara City in the west and Okayama City in the east. Trains also go to the northwest to Miyoshi City and to the northeast to Ibara City. The Sanyo Expressway passes to the north of Fukuyama City and Fukuyama Higashi Interchange (福山東IC) is a short drive northeast of the city center.